Astron Sneaker Hunts: 387. Air Jordan 1 High - Retro 2013 "White/Varsity Red/Black"
387. 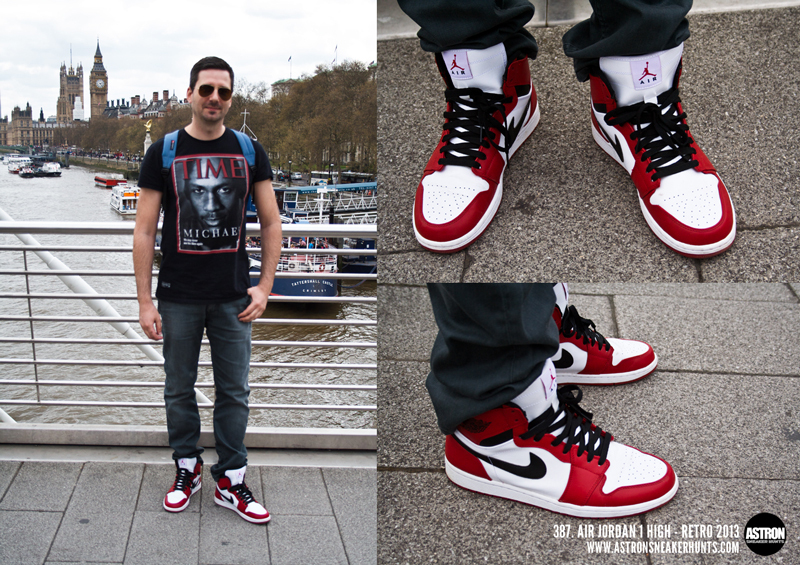 Air Jordan 1 High - Retro 2013 "White/Varsity Red/Black"